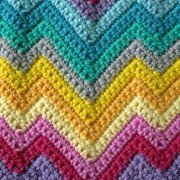 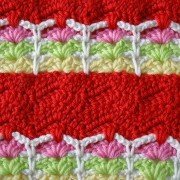 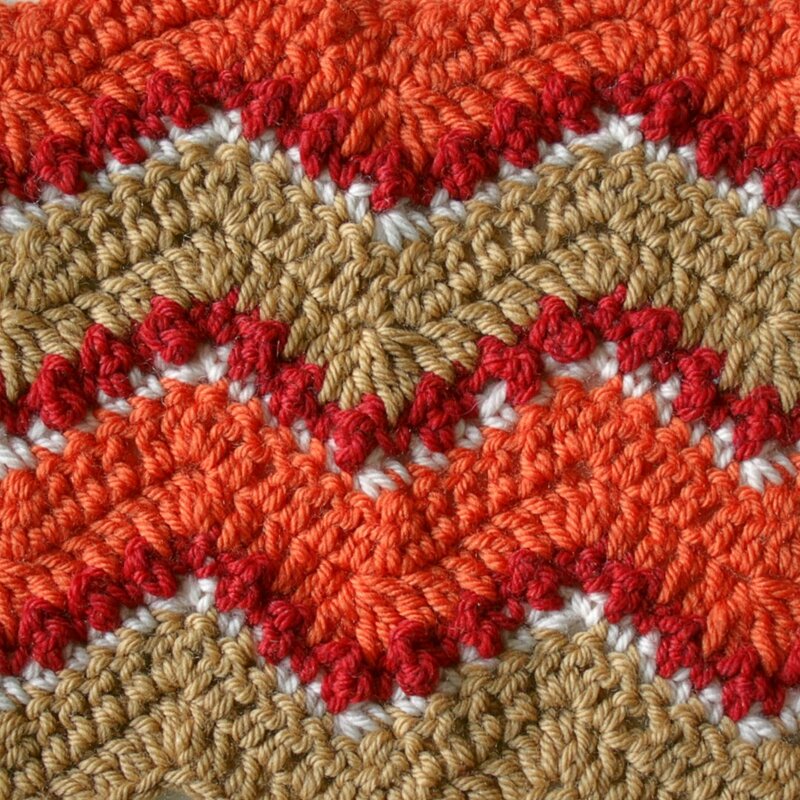 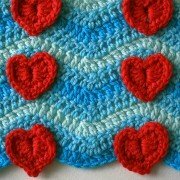 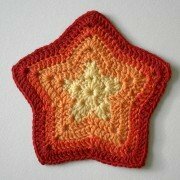 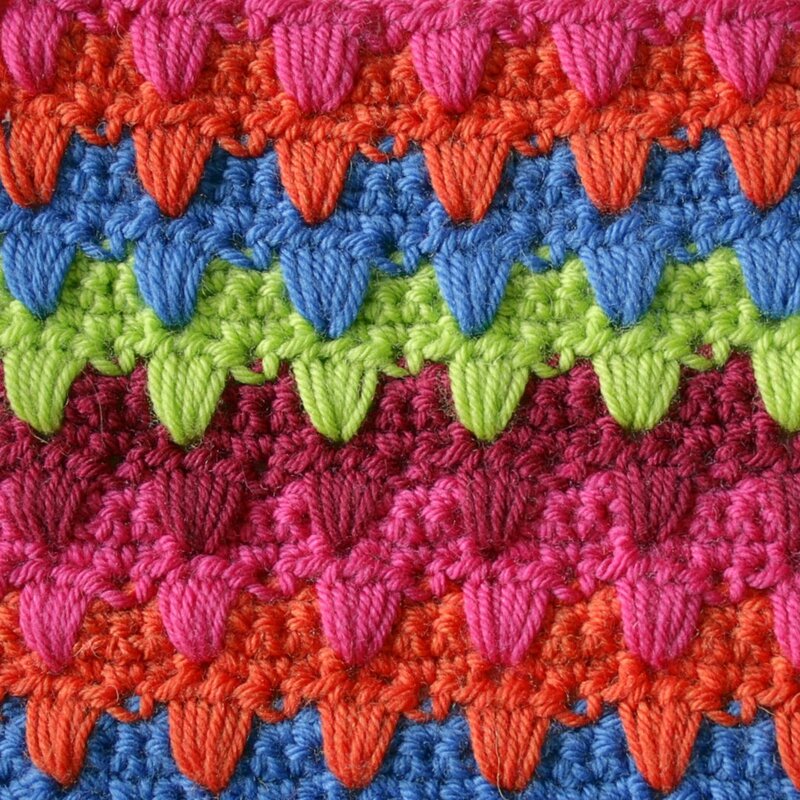 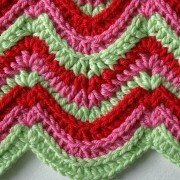 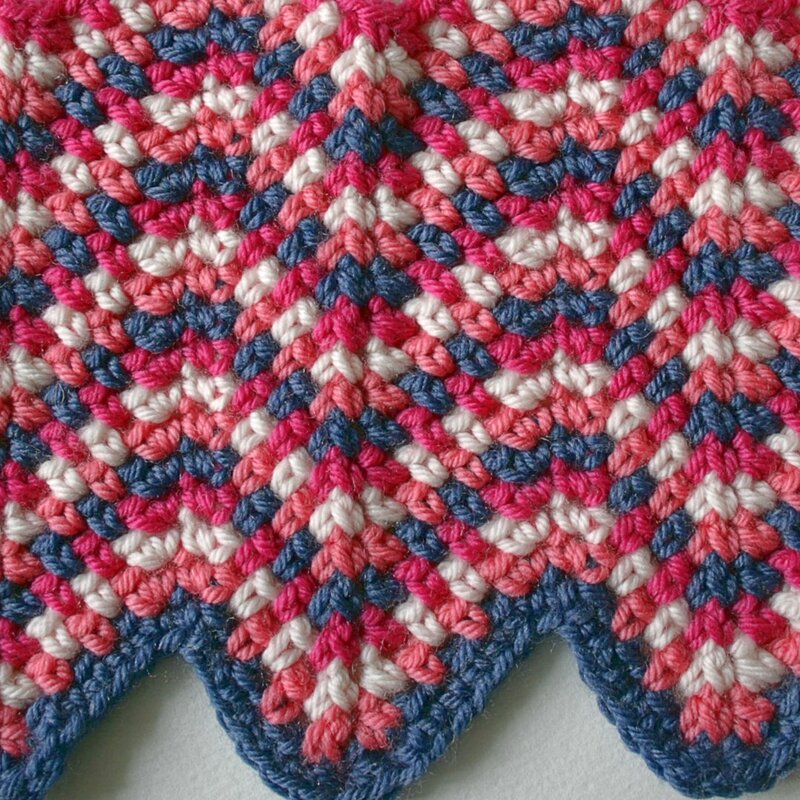 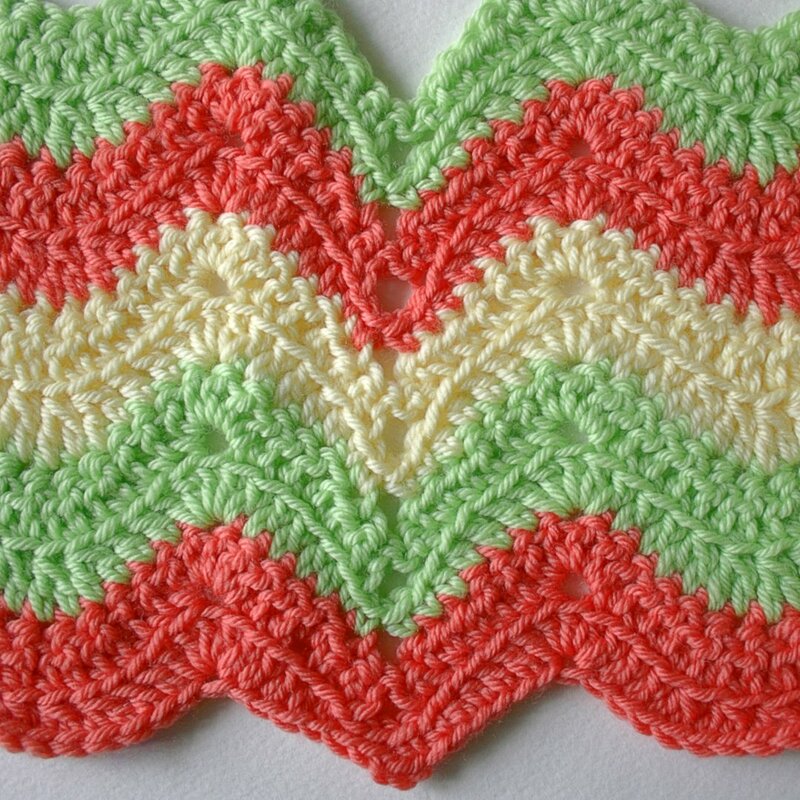 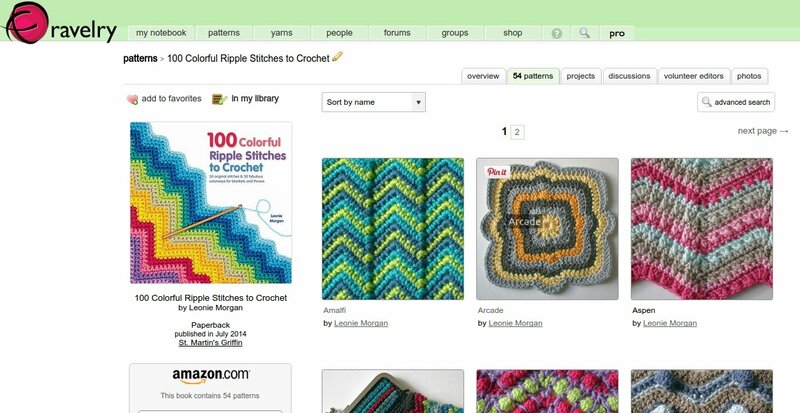 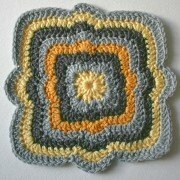 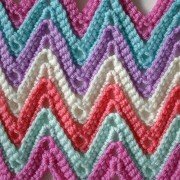 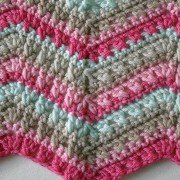 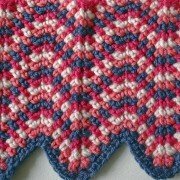 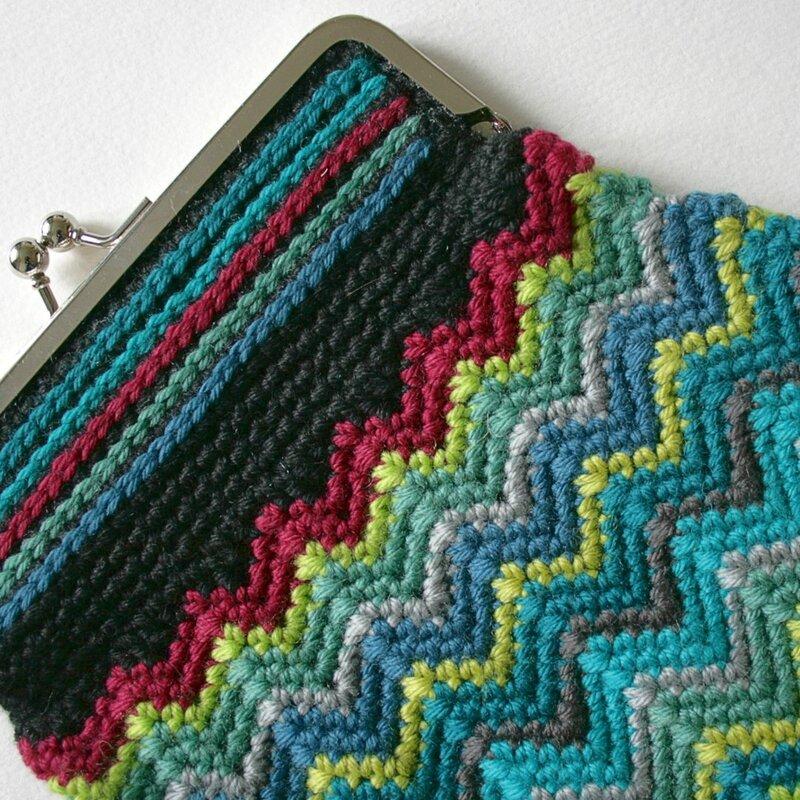 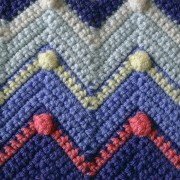 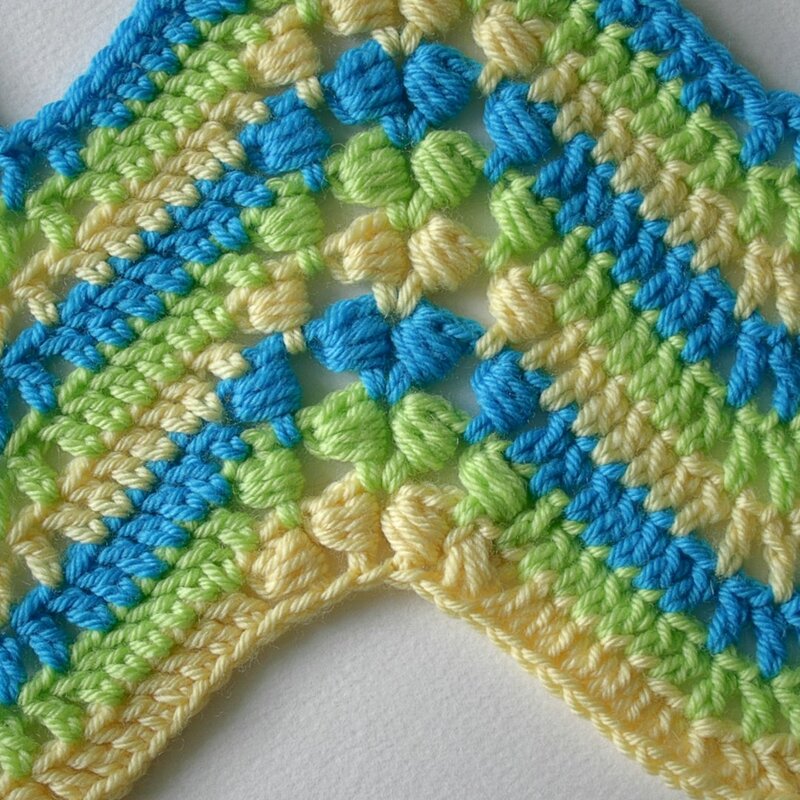 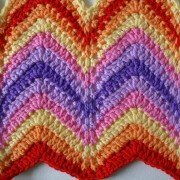 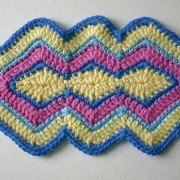 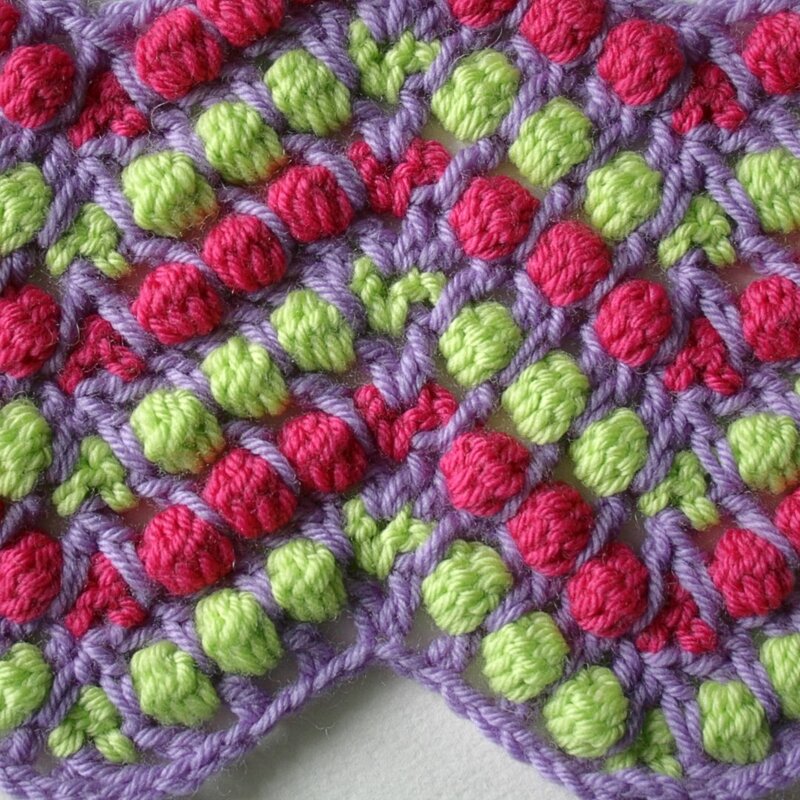 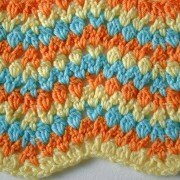 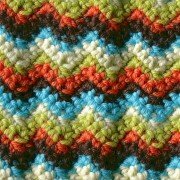 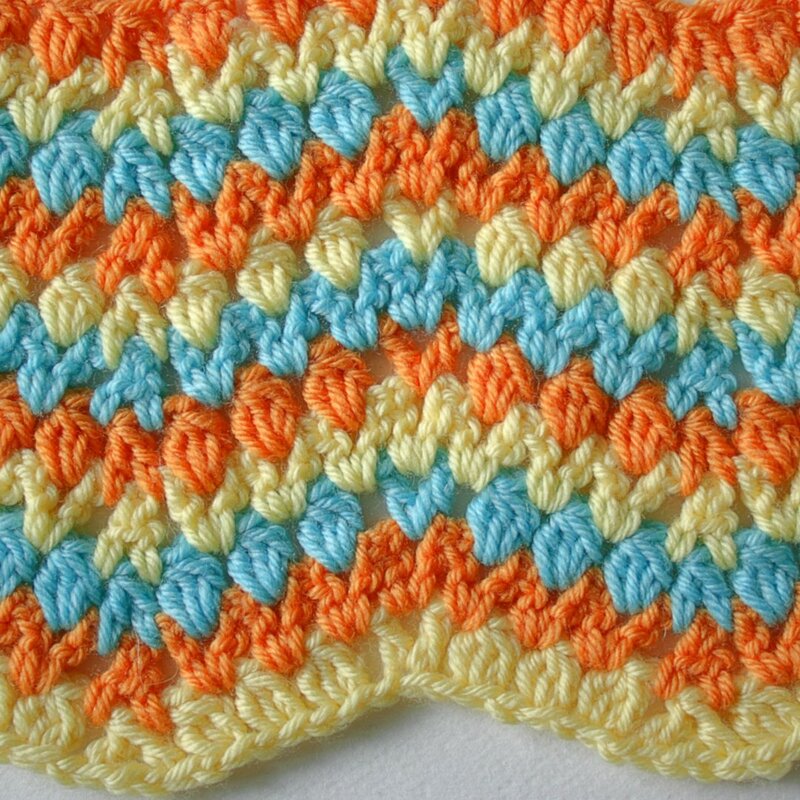 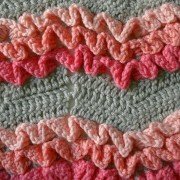 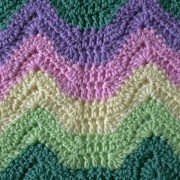 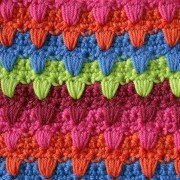 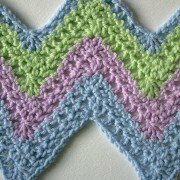 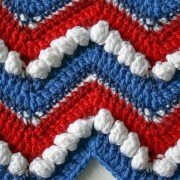 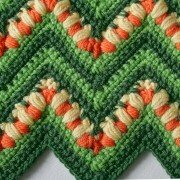 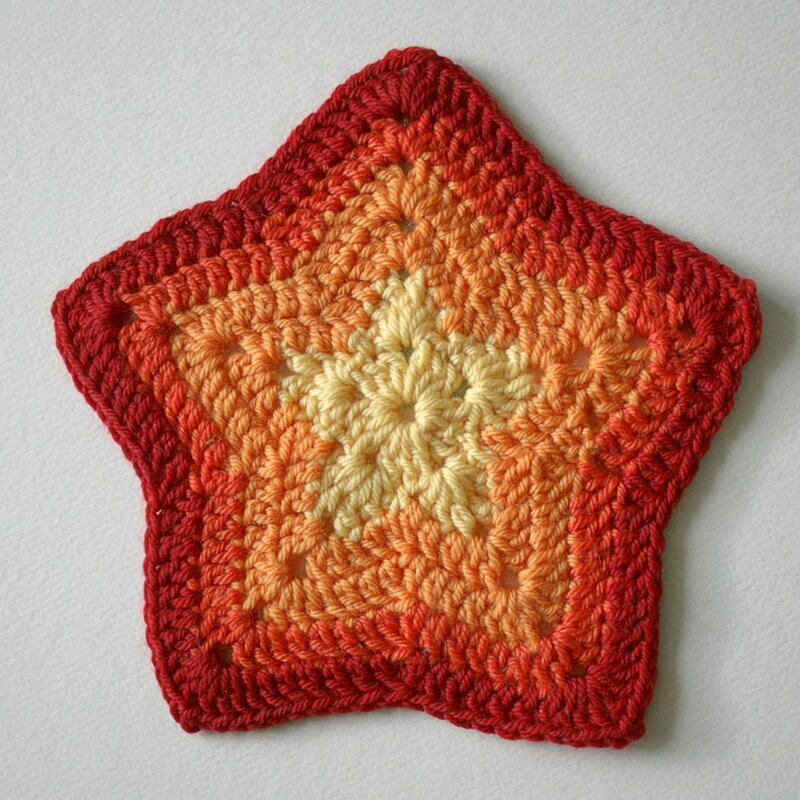 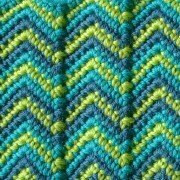 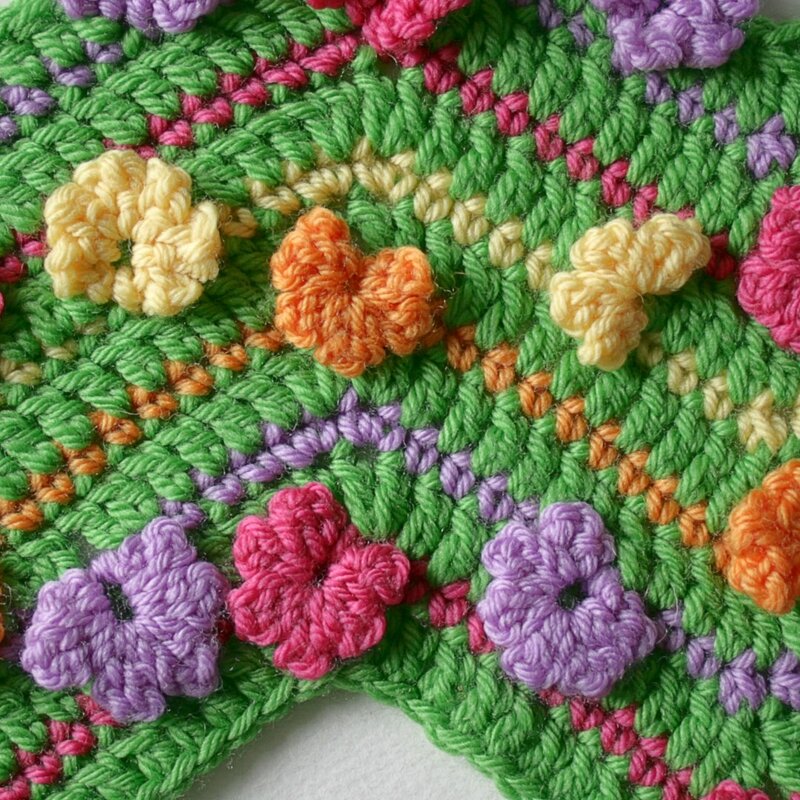 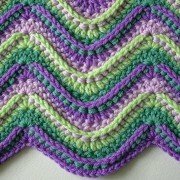 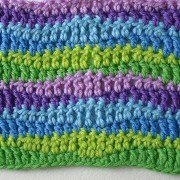 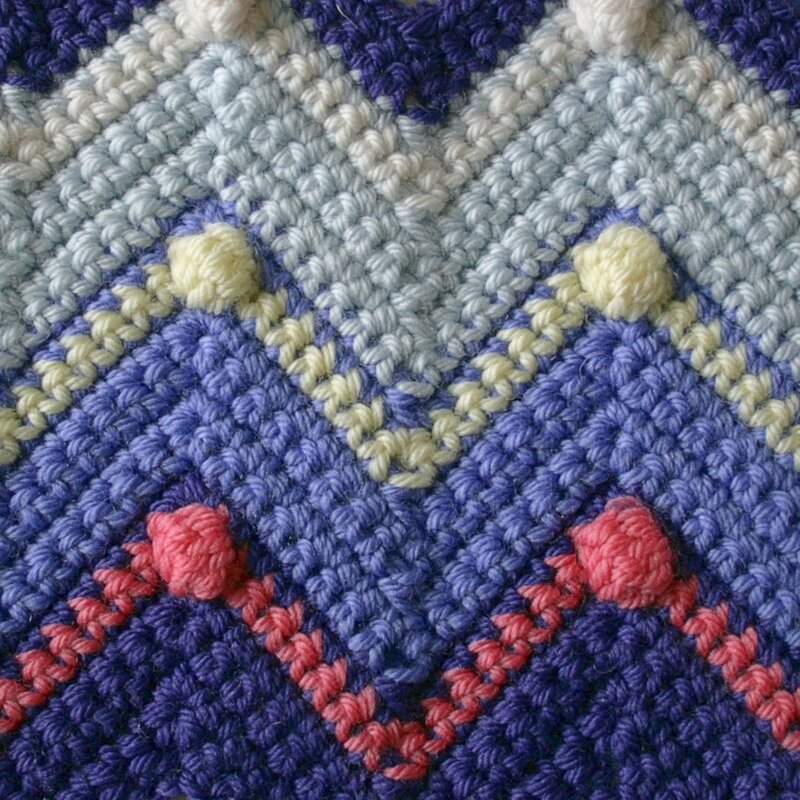 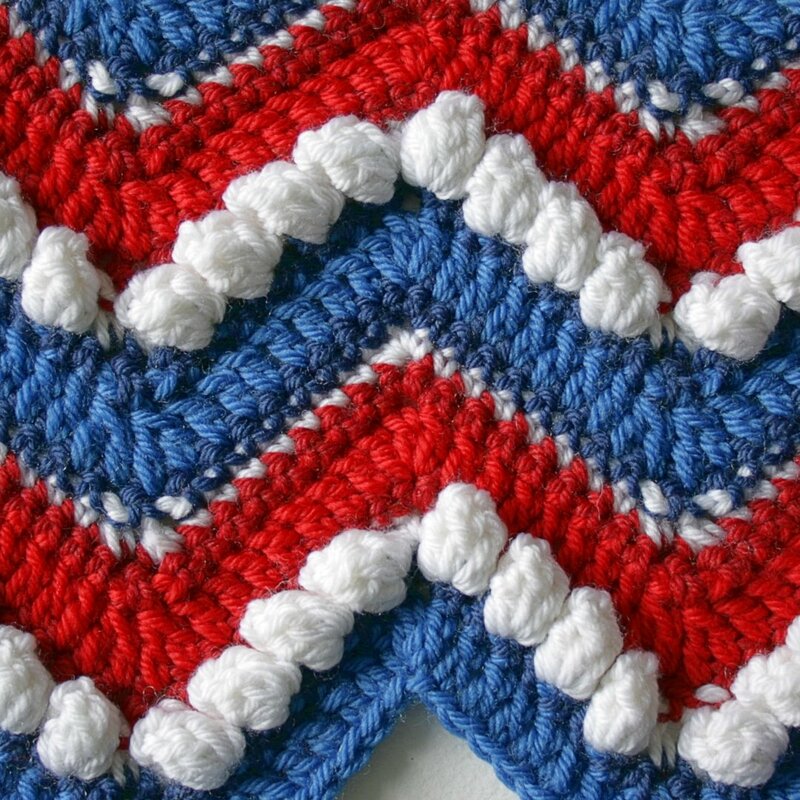 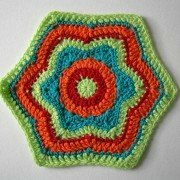 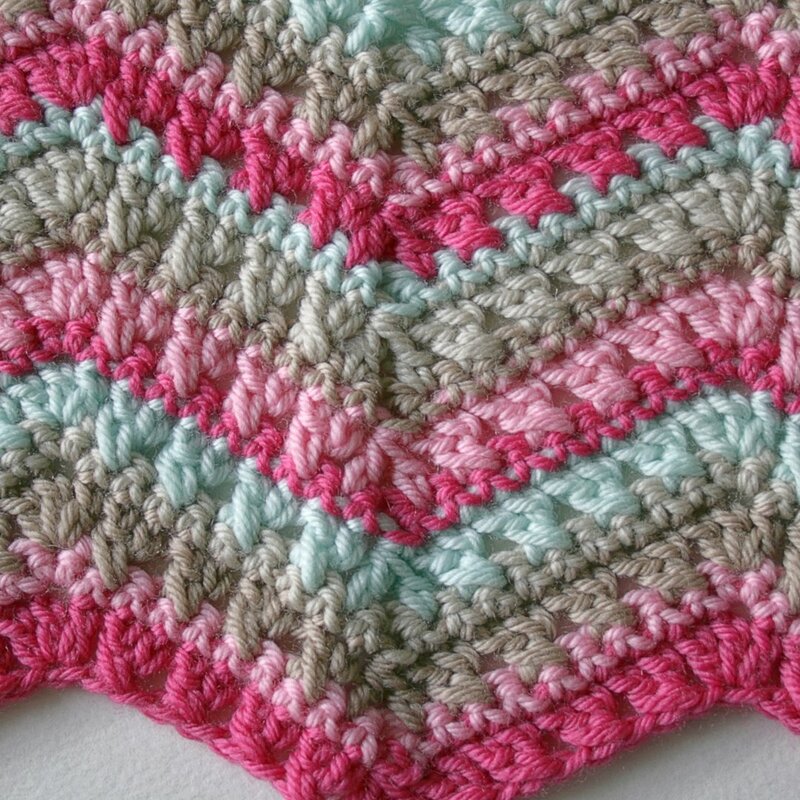 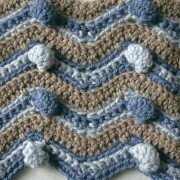 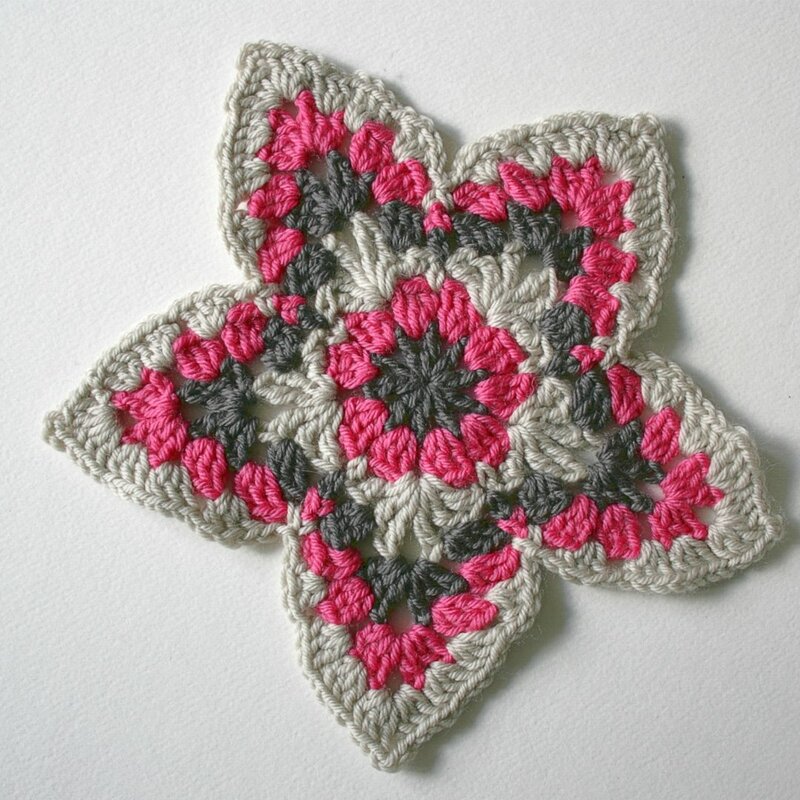 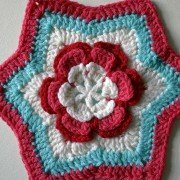 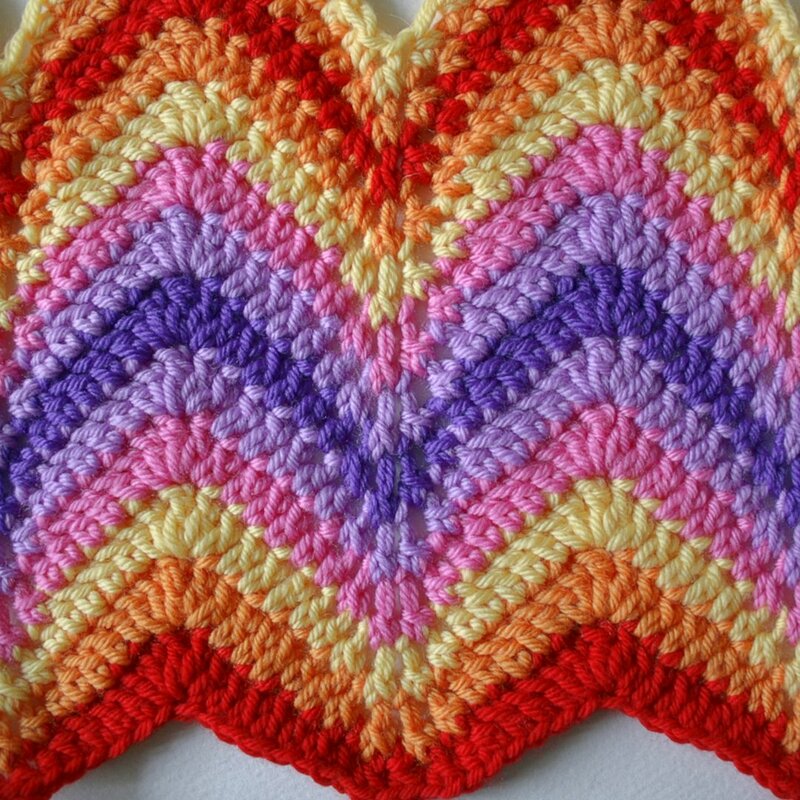 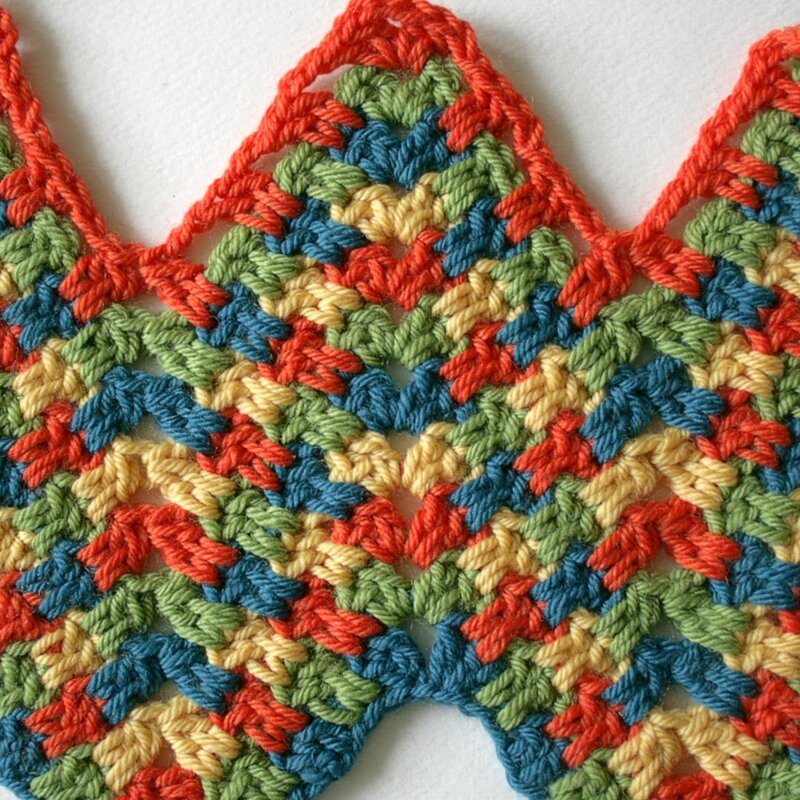 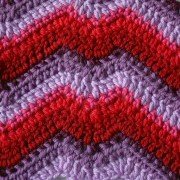 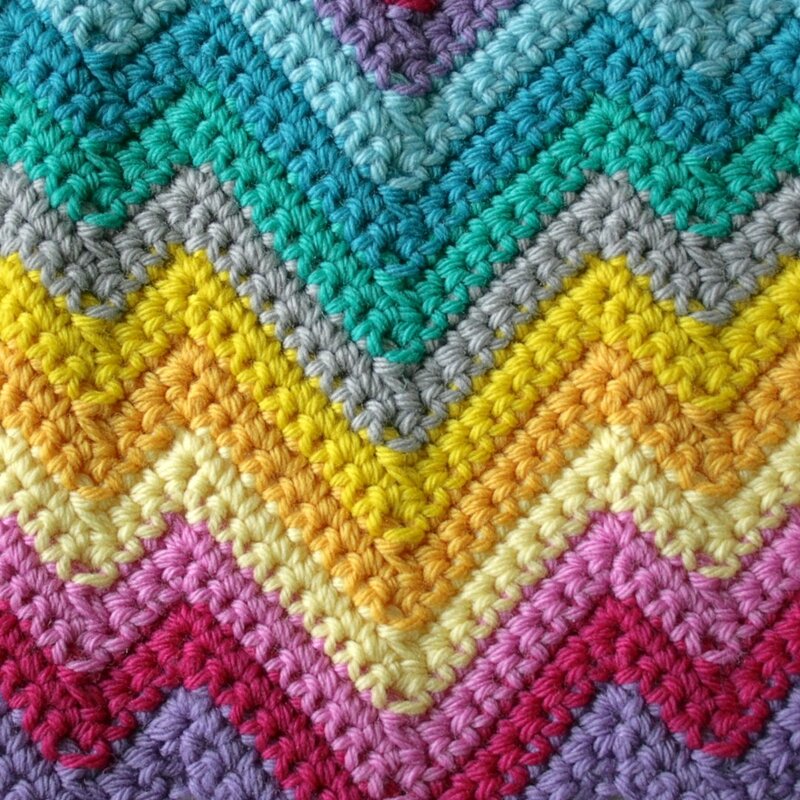 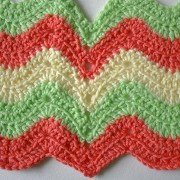 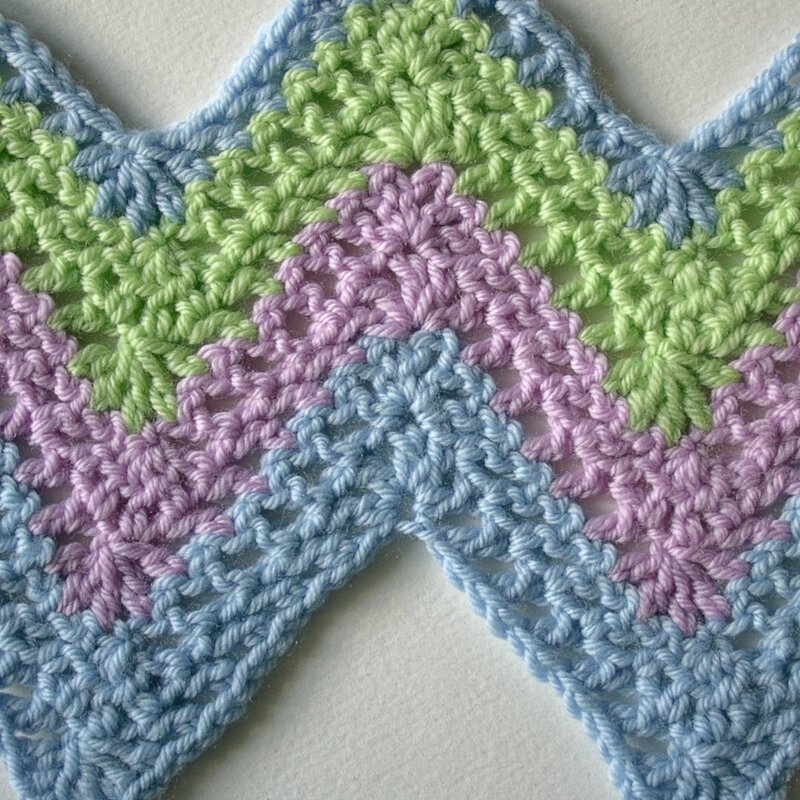 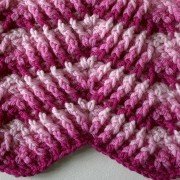 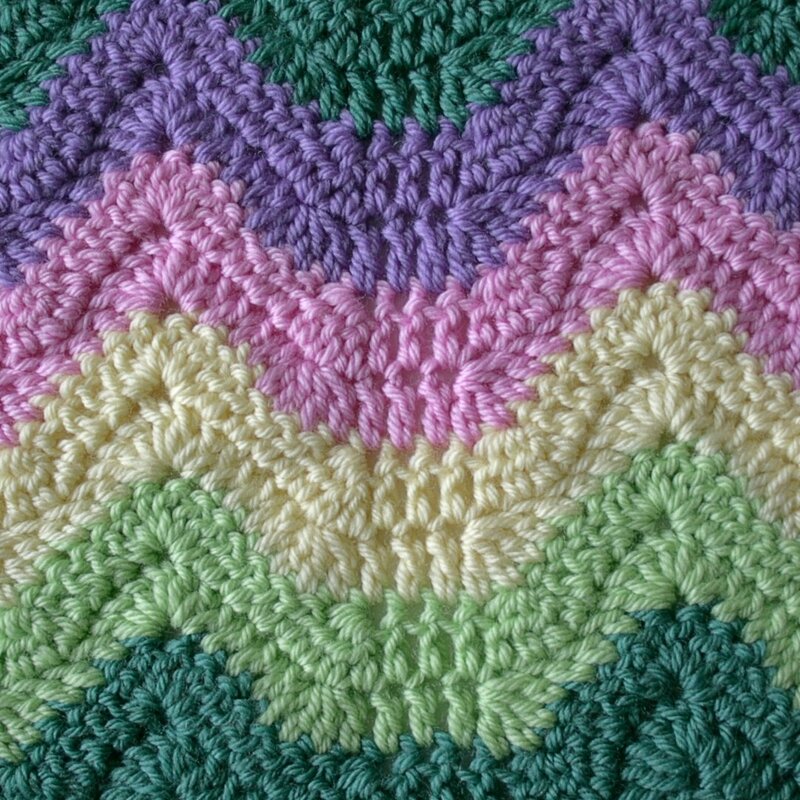 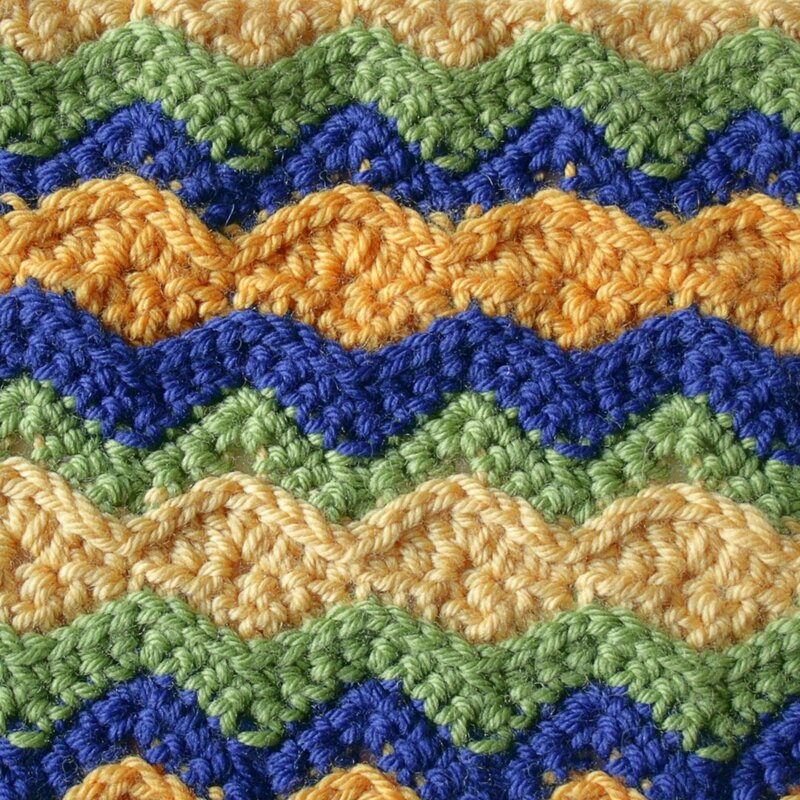 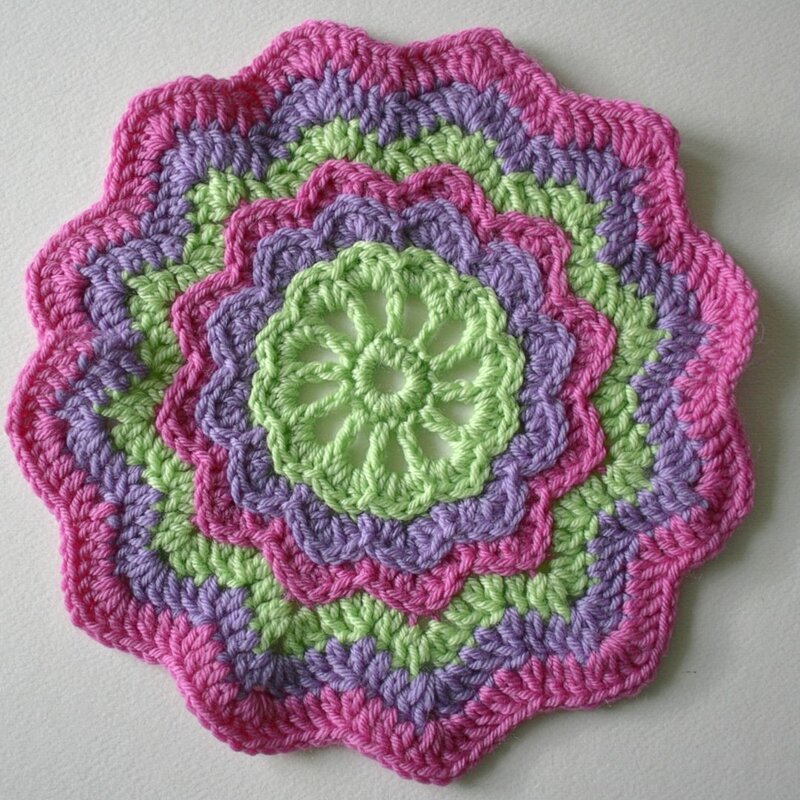 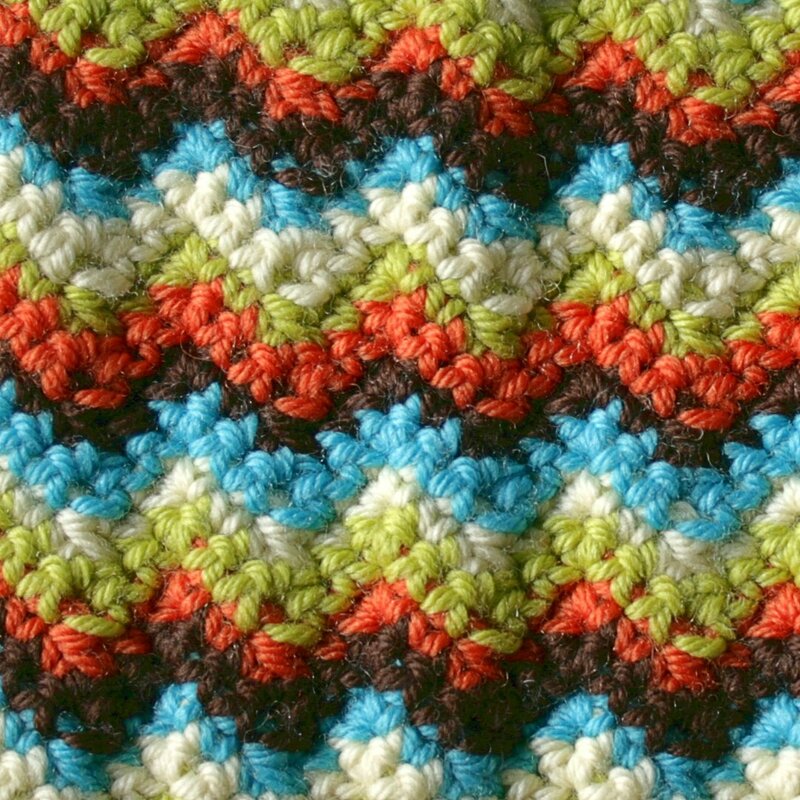 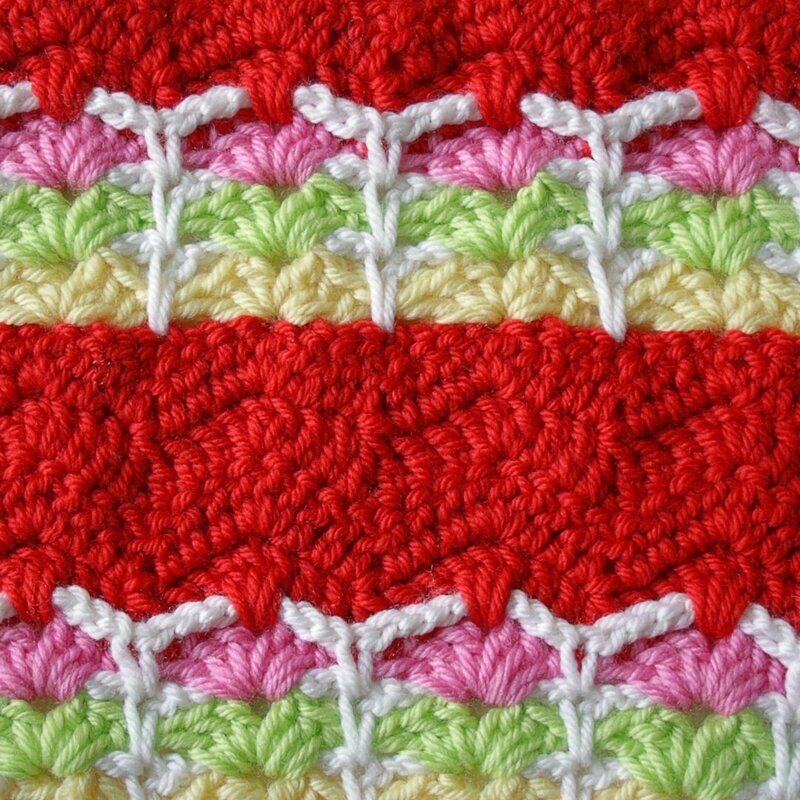 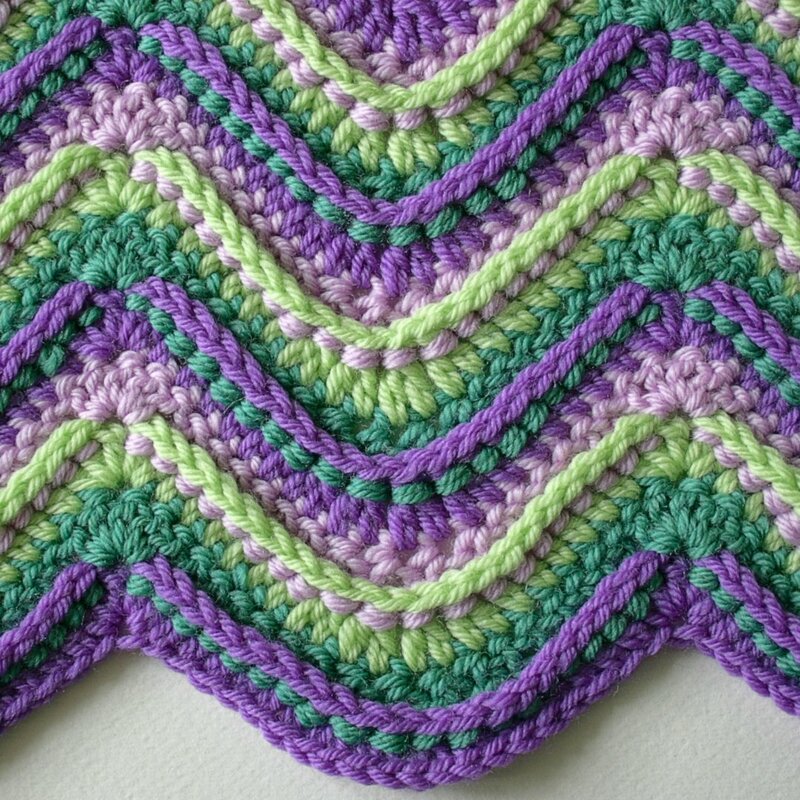 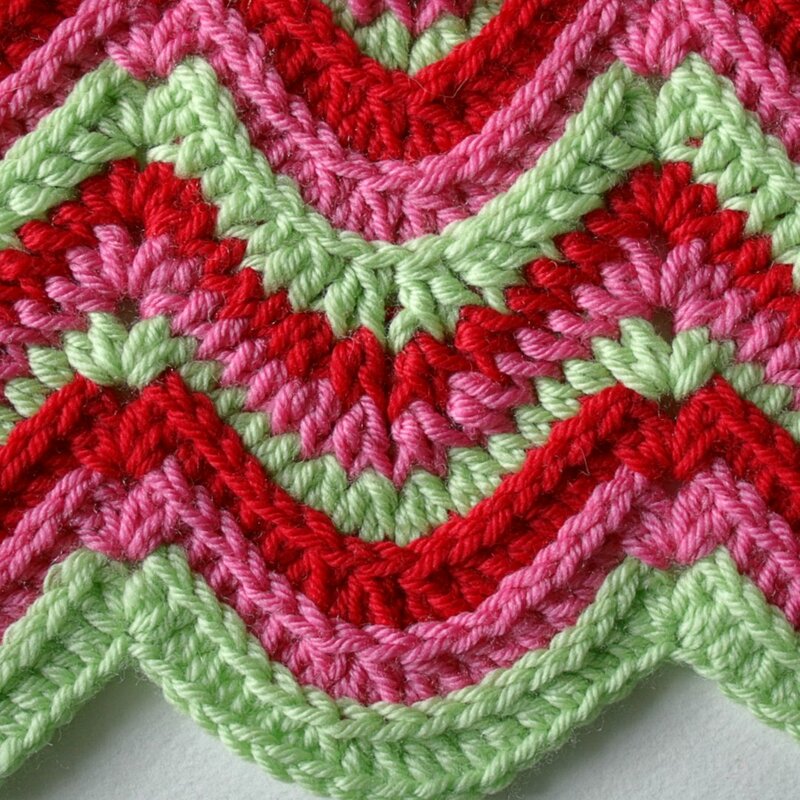 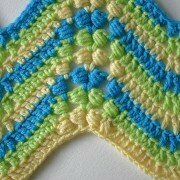 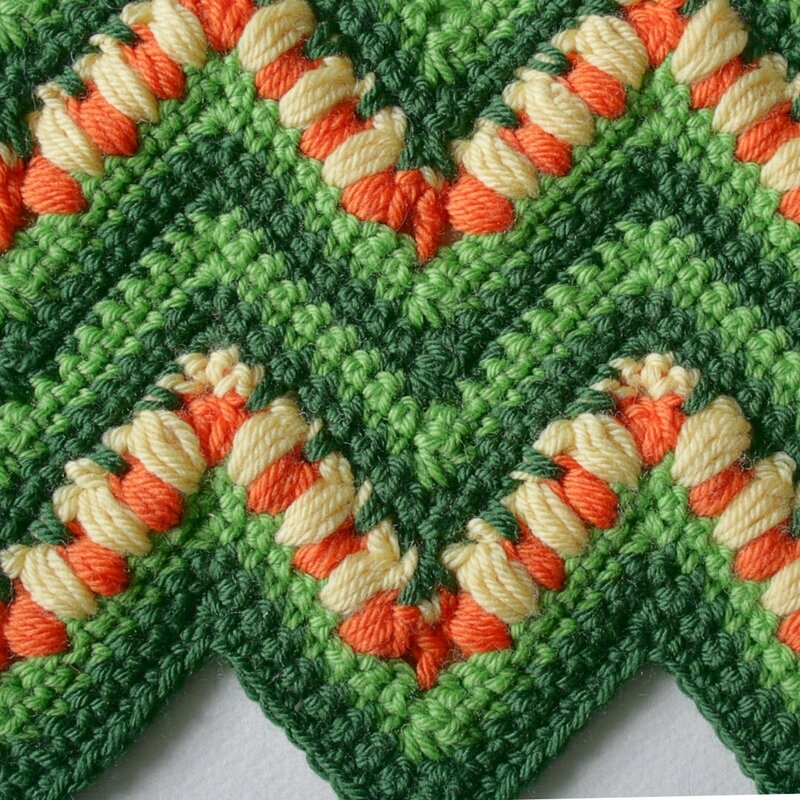 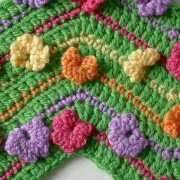 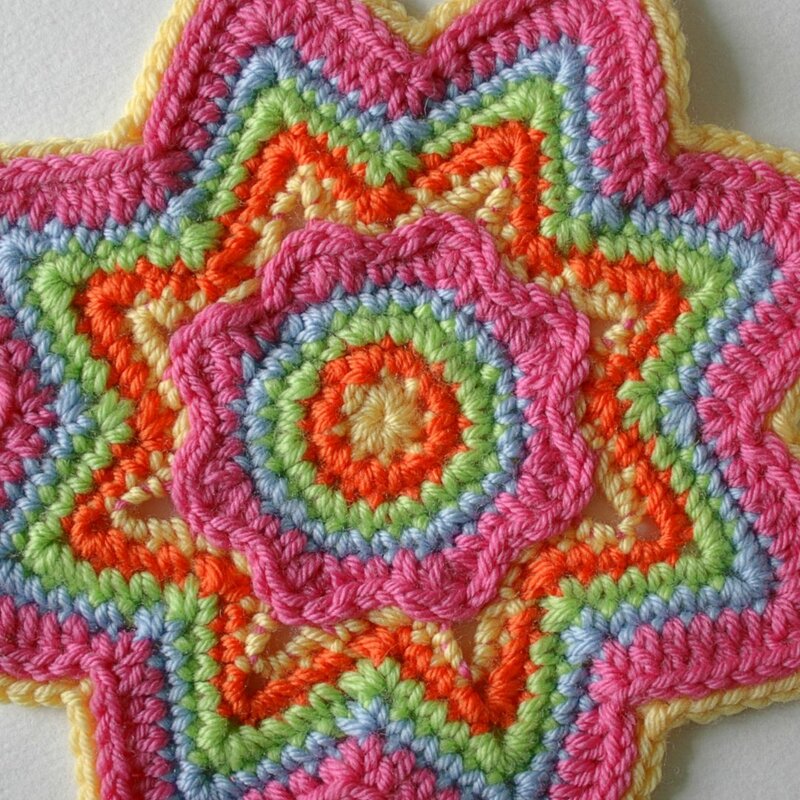 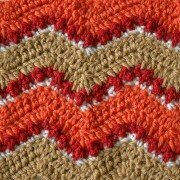 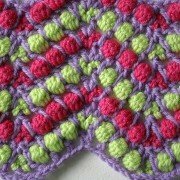 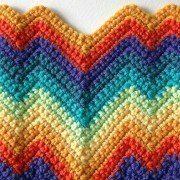 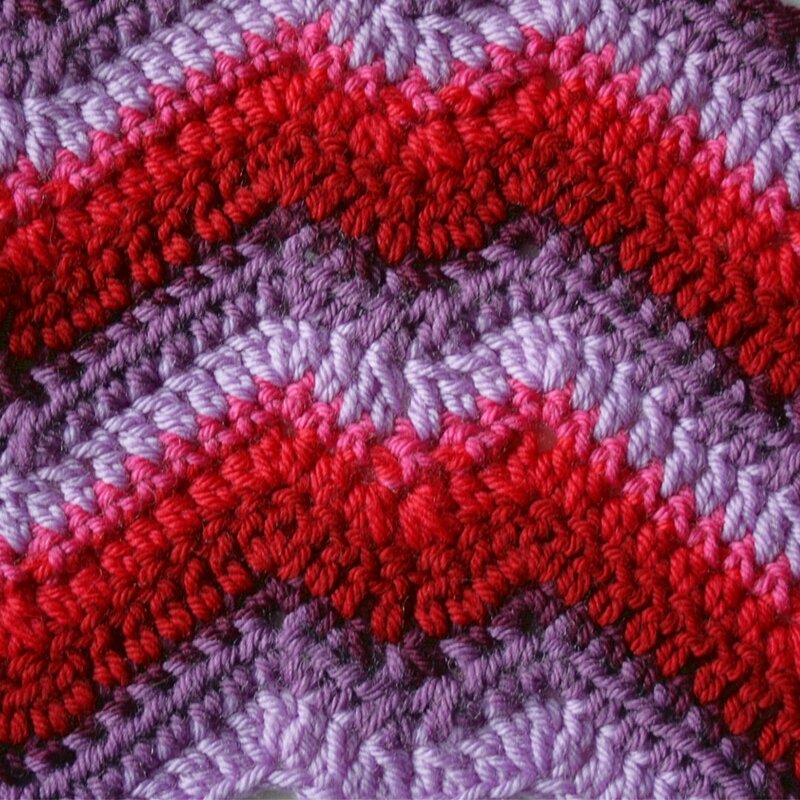 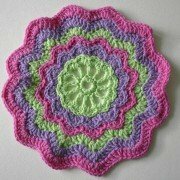 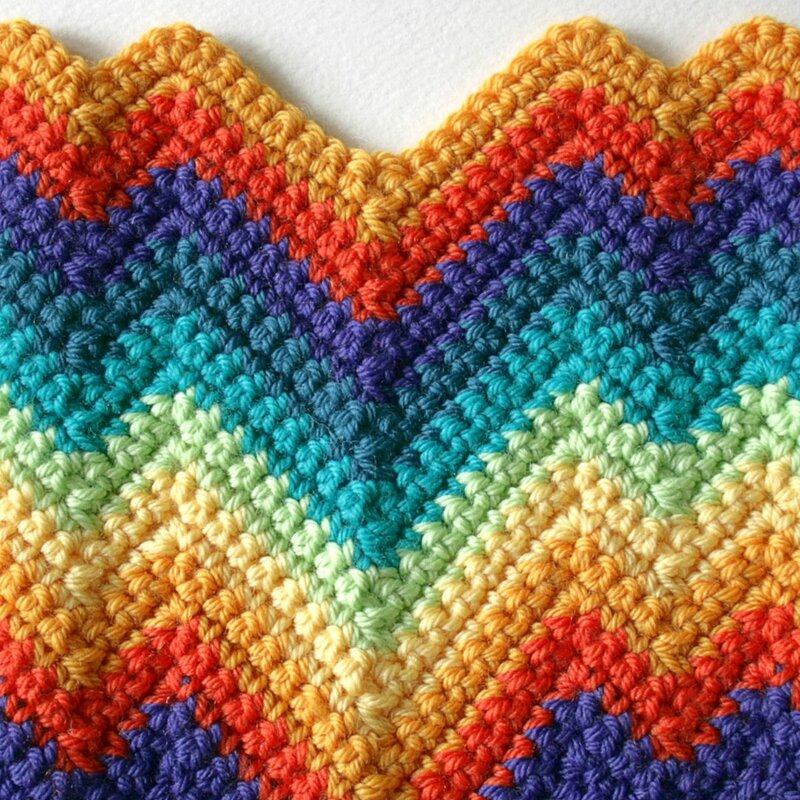 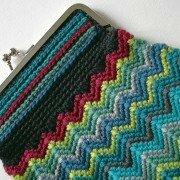 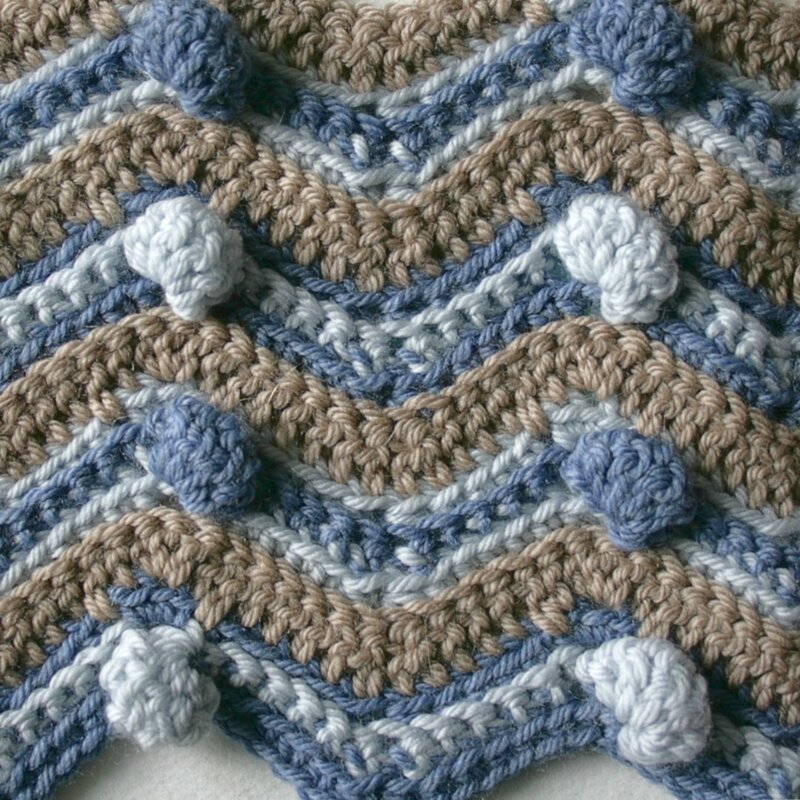 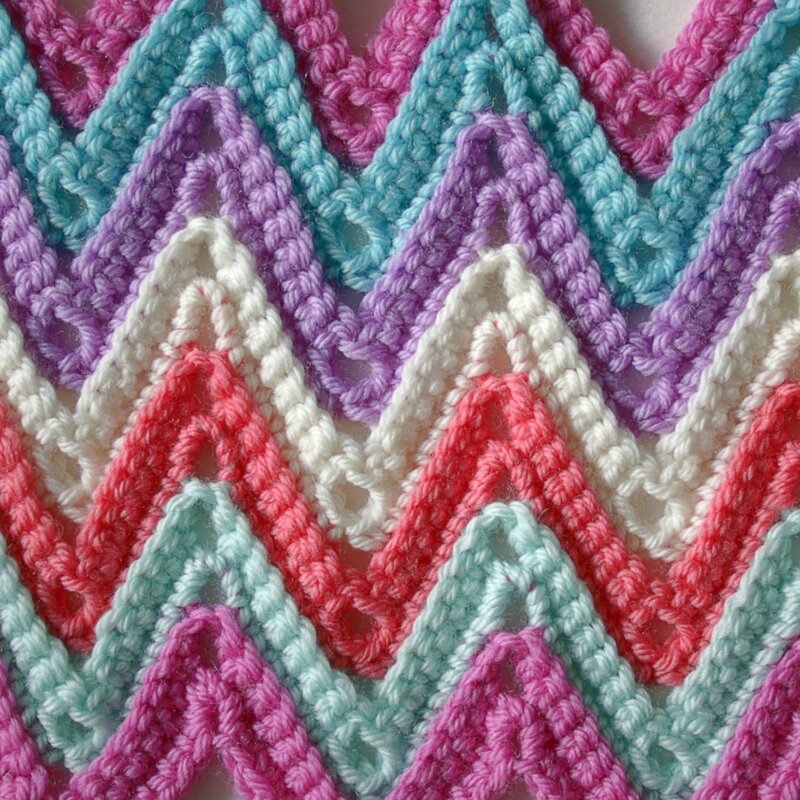 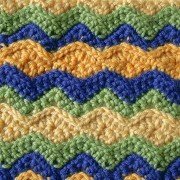 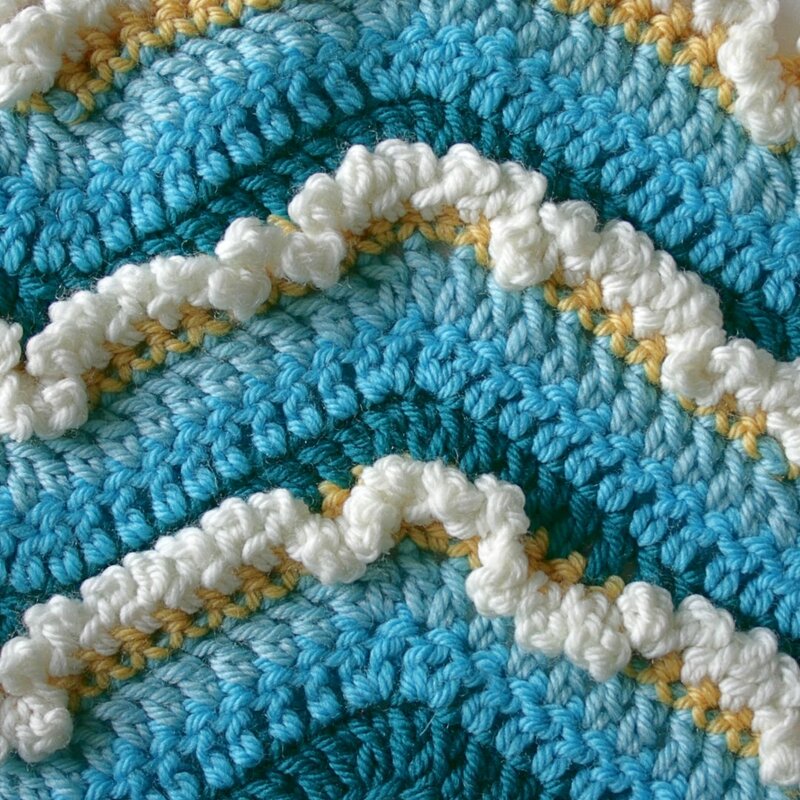 I’ve added all the patterns from my 100 Colourful Ripple Stitches to Crochet book to the Ravelry database. 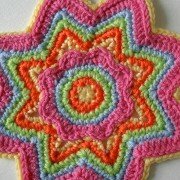 Its taken 15 months to get around to doing so but now they are up you’ll be able to link your projects to the patterns. 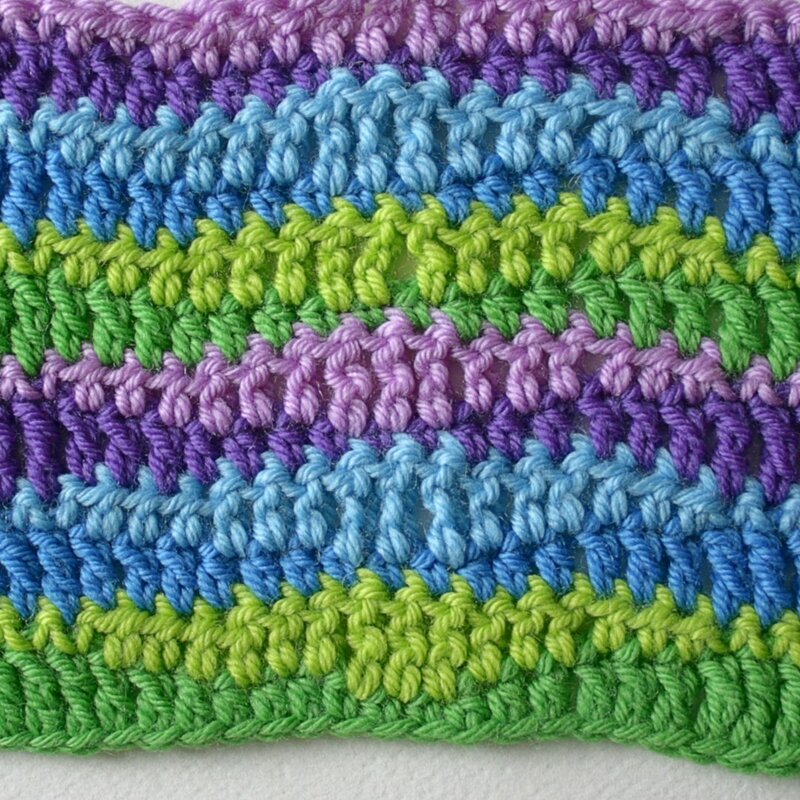 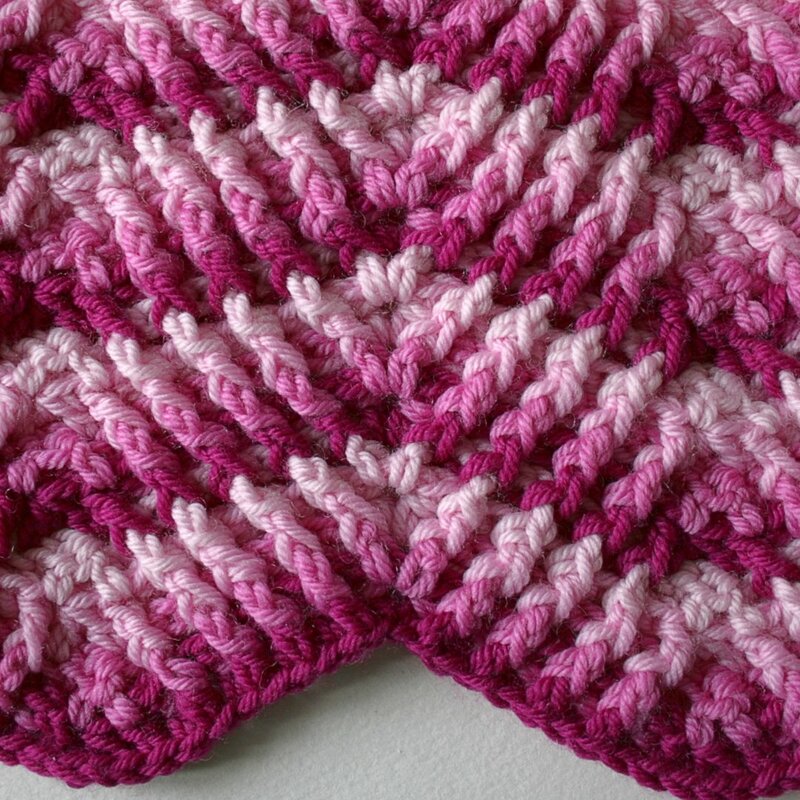 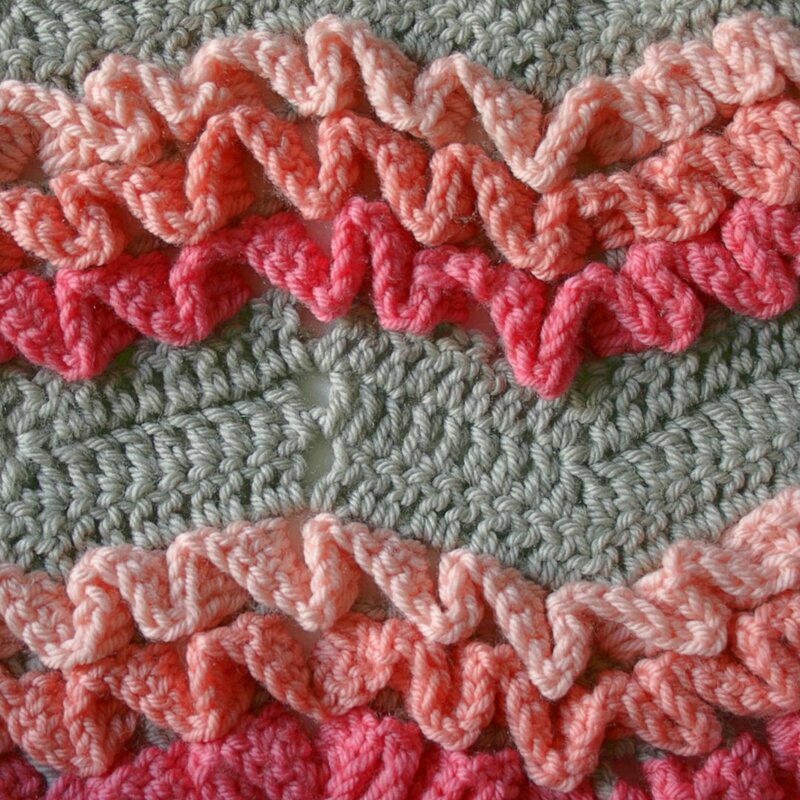 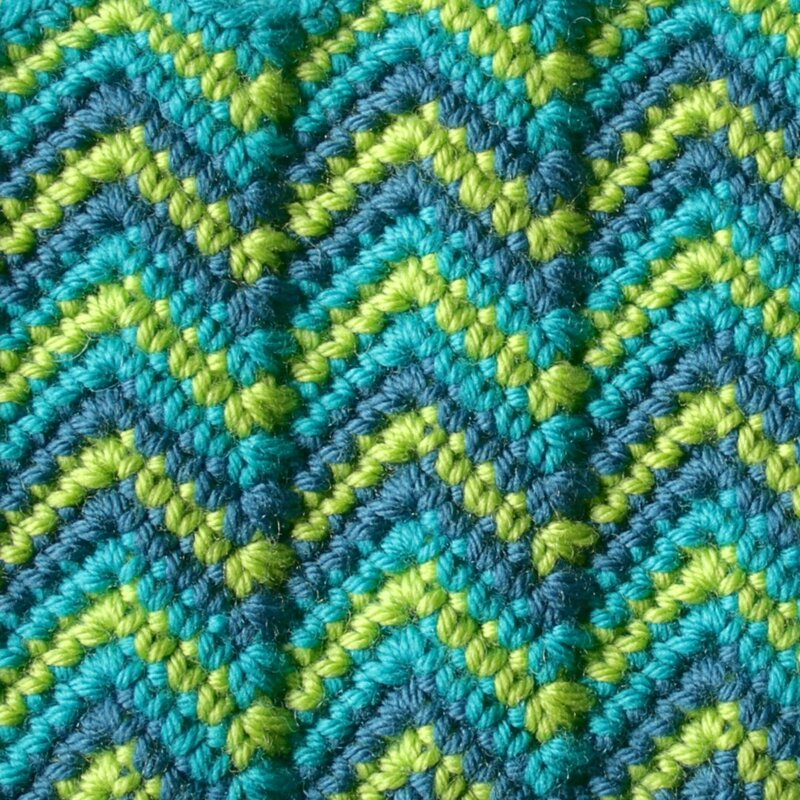 There are some ripples worked in the round and every stitch pattern has a colour variation. 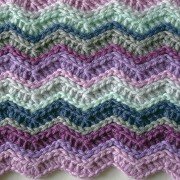 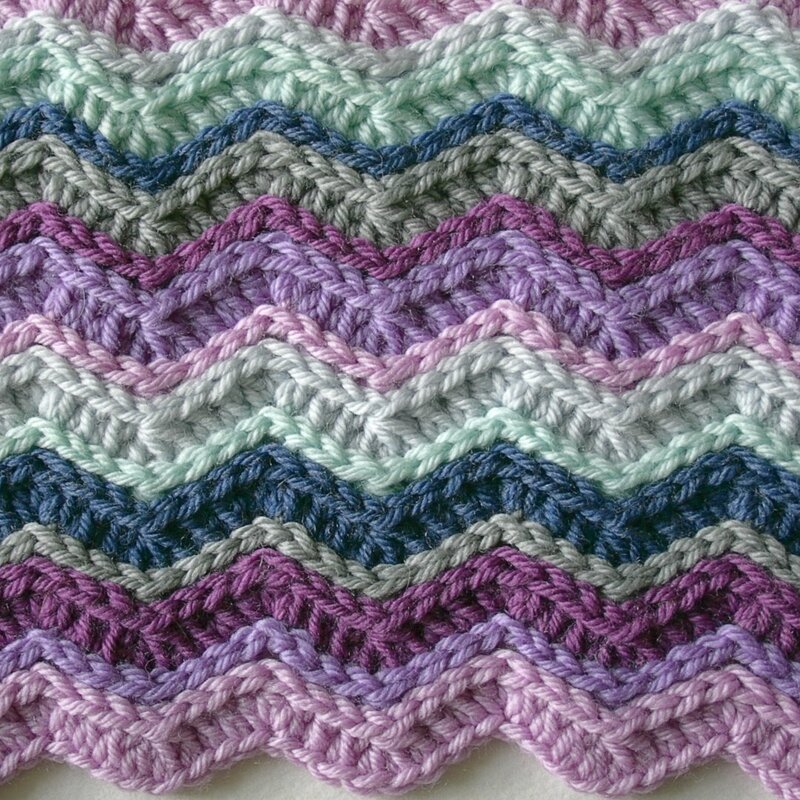 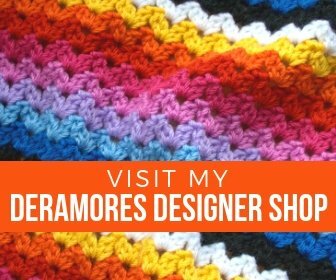 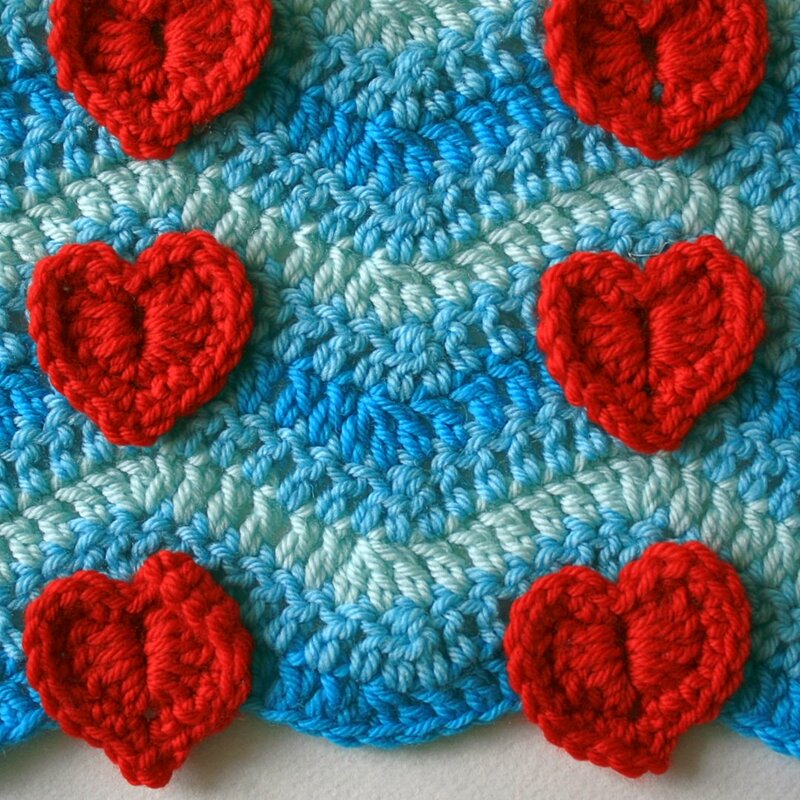 Have a browse of the ripple stitches below or go to the ravelry database to queue and fave. 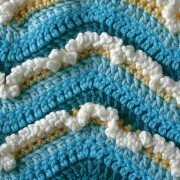 Look forward to seeing your projects!